CLOSEOUT PRICING SPECIAL!! ONCE THESE ARE GONE THERE WILL BE NO MORE AT THIS PRICE!! BOYLAN'S IS ONE OF THE FINEST SODAS AND DON'T LET THIS RARE OPPORTUNITY TO GET SUCH A HIGH QUALITY SODA AT SUCH A GREAT PRICE!! 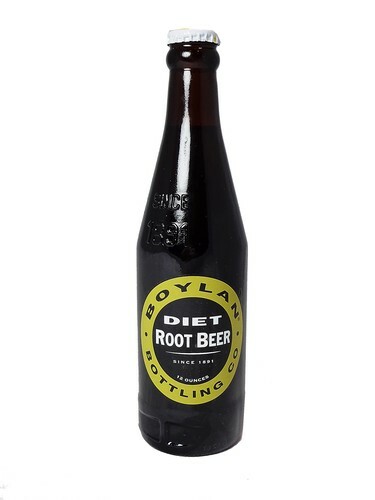 FRESH 12oz glass bottles of Boylan's Diet Root Beer!! One of the all time classics since 1891.